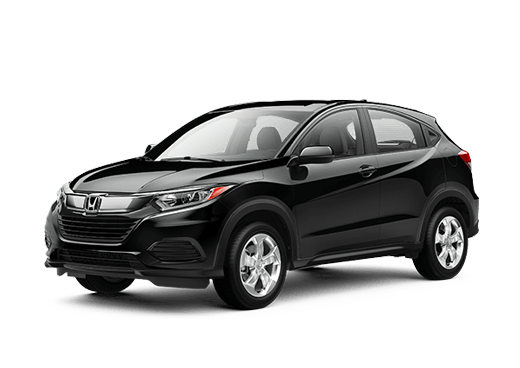 A compact car generally combines maneuverable dimensions and attractive mileage numbers to offer commuters a great car for daily adventures. 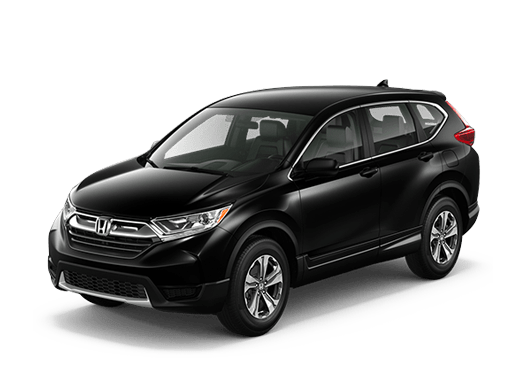 With the two sedans in this 2017 Honda Civic vs 2017 Subaru Impreza comparison, drivers can enjoy that as well as interior space and driving advantages. 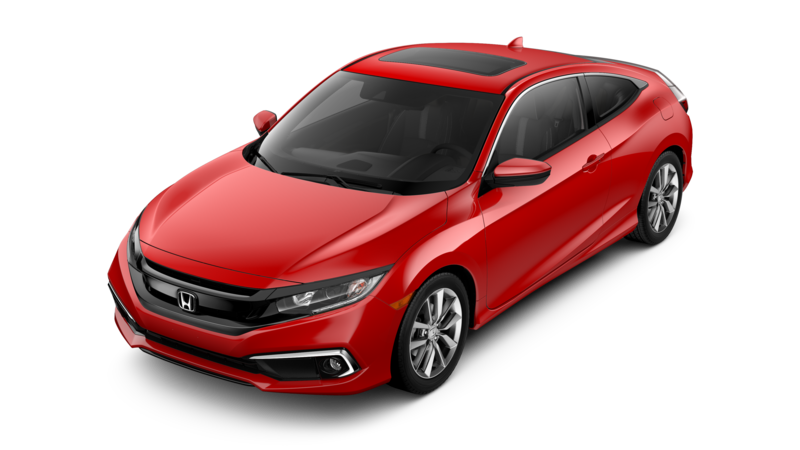 The 2017 Honda Civic is a compact vehicle available in four-door sedan, two-door coupe, and five-door hatchback body styles. 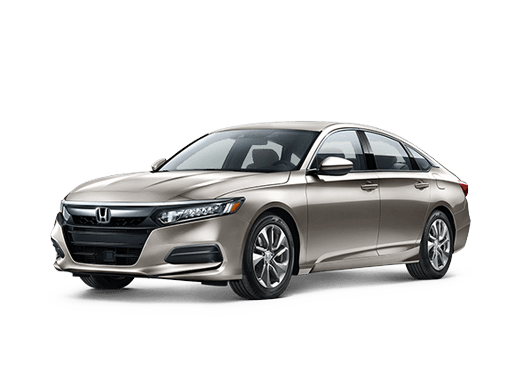 For this comparison, we are going to be focusing on the sedan body style and the LX model, which offers several advantages even though it is the base trim. The 2017 Subaru Impreza is available in sedan or hatchback body styles, though we will again be focusing on the sedan model. Both of these vehicles offer seating for five passengers, though they have different amounts of cargo space in their trunks. The 2017 Subaru Impreza has 12.4 cubic feet of space for luggage, which is not a bad amount for a compact vehicle. However, the 2017 Honda Civic Sedan offers 15.1 cubic feet, which can mean more space for luggage and cargo. Both the Honda Civic and the Subaru Impreza are available with advanced driver assistance features. In this 2017 Honda Civic vs 2017 Subaru Impreza comparison, the 2017 Civic Sedan LX offer several advantages. 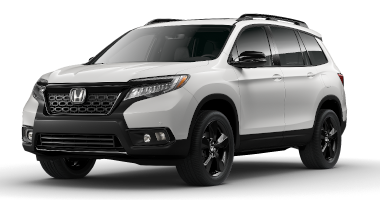 It is available with the Honda Sensing suite of safety features, which can include a Lane Keeping Assist System, Adaptive Cruise Control, a Collision Mitigation Braking System™, and a Road Departure Mitigation System (RDM). While not standard on the LX model, this suite of features is available on all trims of the 2017 Honda Civic. The 2017 Subaru Impreza is also available with an advanced driver assistance system. However, Subaru EyeSight® Driver Assist Technology is not available on the base 2017 Subaru Impreza sedan. 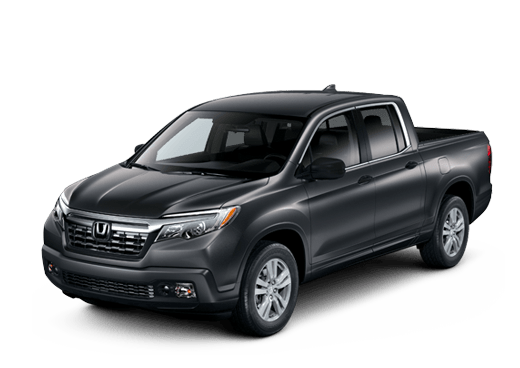 Features standard on both models include power accessories, a 2.0-liter four-cylinder engine, a tilt-and-telescoping steering wheel, air conditioning, and an infotainment system with four speakers. 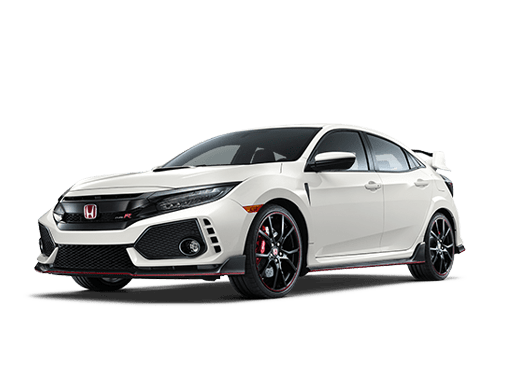 For more information on this comparison, or to explore models of the 2017 Honda Civic available at our lot in Oklahoma City OK, contact a member of the Battison Honda sales team today.